Have you noticed how each of us conjures up our own city? 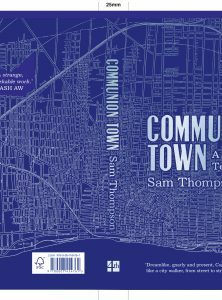 To celebrate the upcoming release of Sam Thompson’s COMMUNION TOWN, we’re giving away the first chapter absolutely free, right here. Download it onto your ereader now and enjoy on the bus, on the tube, or however you move around your city. 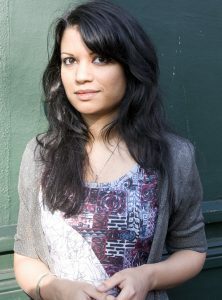 Another Country is out now, and is the superb second novel from the author of the multiple-award winning Saraswati Park. 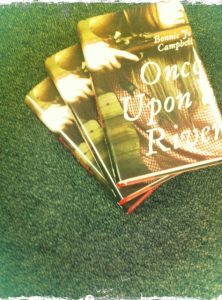 Bonnie Jo Campbell’s ‘Once Upon A River’ is out on the 7th June, and to celebrate, we’re offering you the chance to win a beautiful hardback copy. Meet Margo Crane – a female Huckleberry Finn, a teenage Scout Finch – as she single-handedly takes on a hostile world in this enthralling debut.